Our mobile-friendly websites are created using a technique called "Responsive Web Design". Learn about Responsive Design and why it is important for your business. 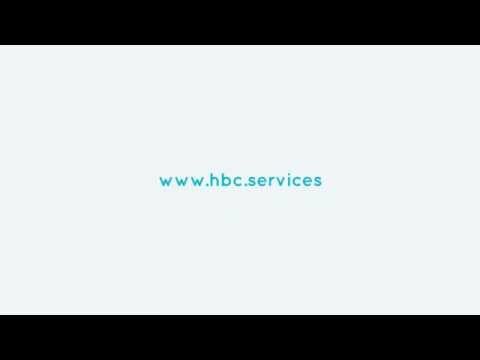 Contact https://hbc.services for your mobile-friendly website today! We provide websites, email, graphic design and technical support to small businesses. We provide smaller enterprises the same website tools as larger organizations for a fraction of cost. 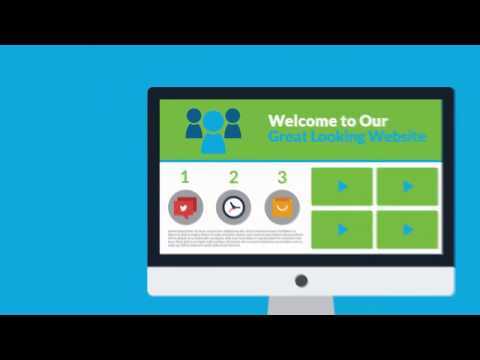 Auto Traders can easily run their own website. They upload vehicle information that potential customers can share on social media (Facebook, Twitter etc. ), print and email to one another. 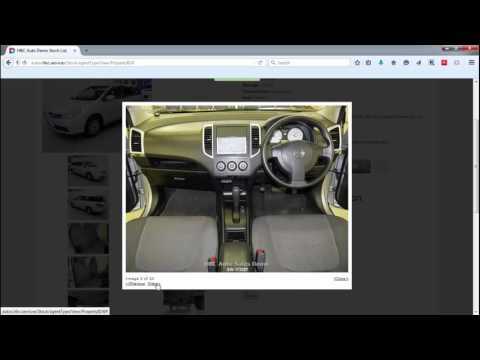 Customers can also email the trader while viewing a vehicle. 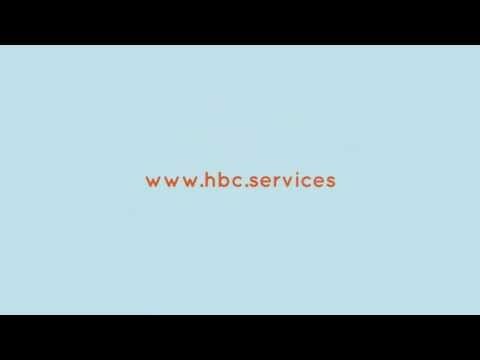 Contact HBC Services for more information on this and other e-commerce components and services. We help small businesses and professionals use the Internet to compete with their larger competitors. We provide mobile-friendly websites, email services, graphics, photography, video recording, printing, copy-writing, professional support and more.